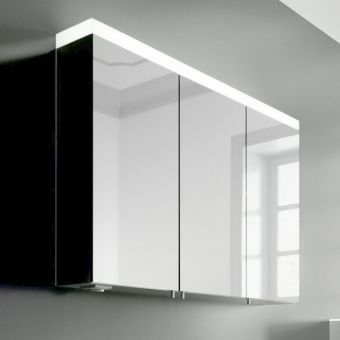 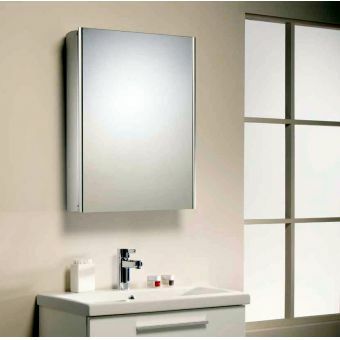 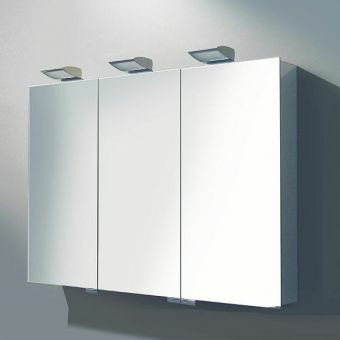 Free DeliveryKeuco Royal Reflex Mirror CabinetFrom £564.00 inc.VATRRP: £837.28 (Save 33%)5 sizes: 500, 650, 800, 1000 and 1300mm with lighting. 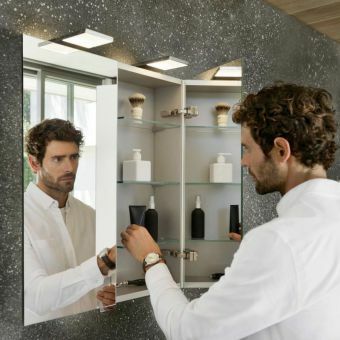 Features fluorescent lighting & shaver socket. 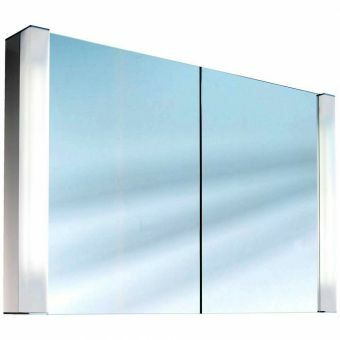 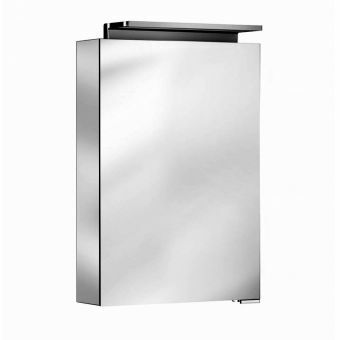 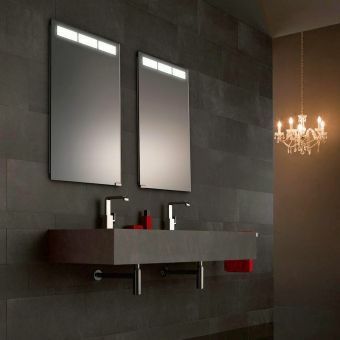 Free DeliveryKeuco Royal L1 Double Door Mirror CabinetFrom £786.35 inc.VATRRP: £1166.68 (Save 33%)Fully mirrored inside and out, 650 or 800mm wide with lighting and internal shaver socket. 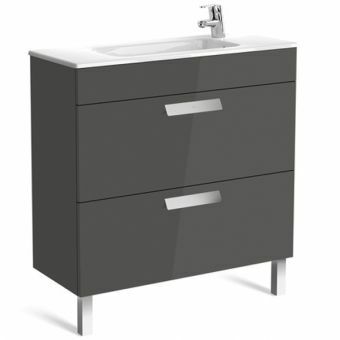 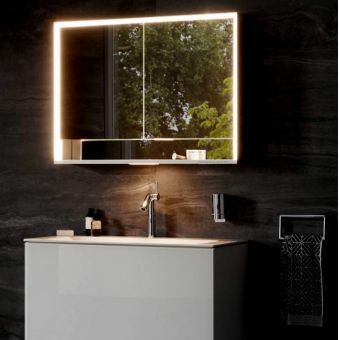 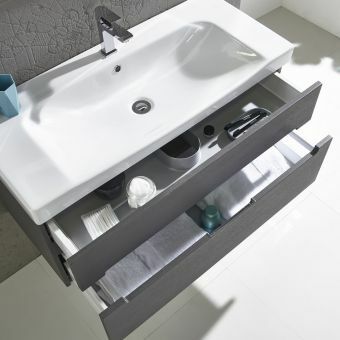 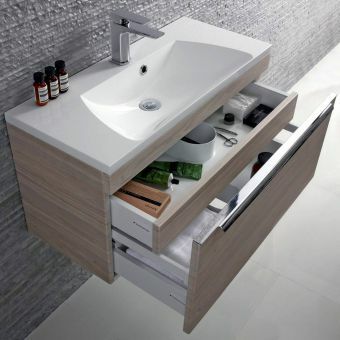 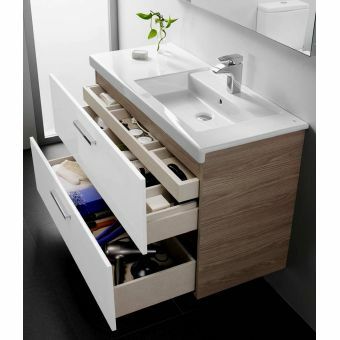 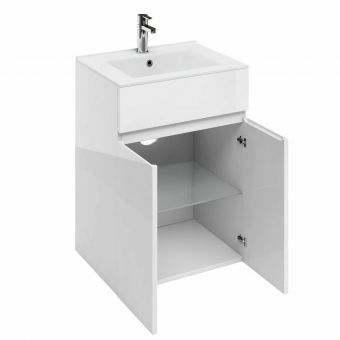 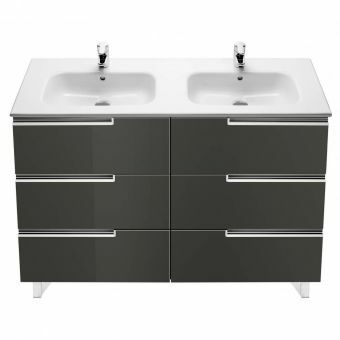 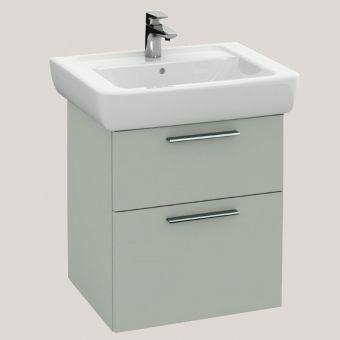 Roca Debba Compact 2 Drawer Vanity Unit with basinFrom £311.99 inc.VATRRP: £479.98 (Save 35%)505, 605 and 805mm widths (basin width) features 2 soft close drawers with plenty of storage space. 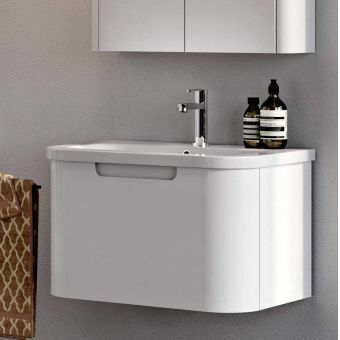 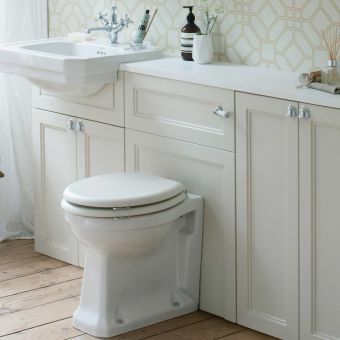 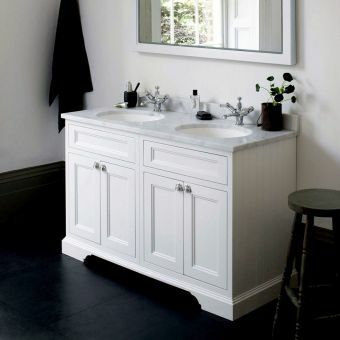 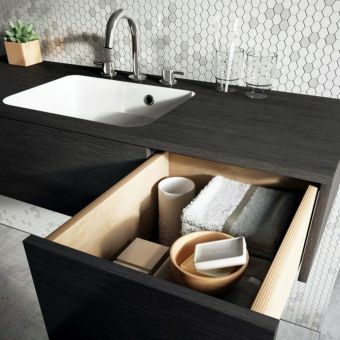 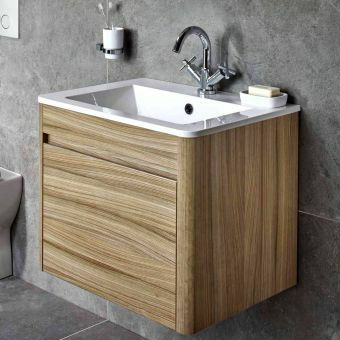 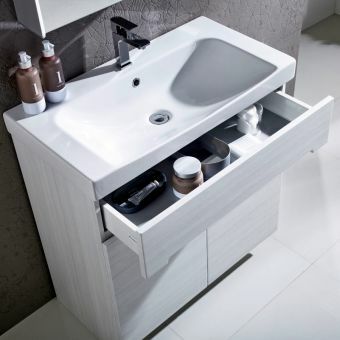 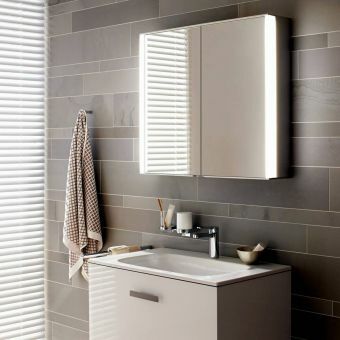 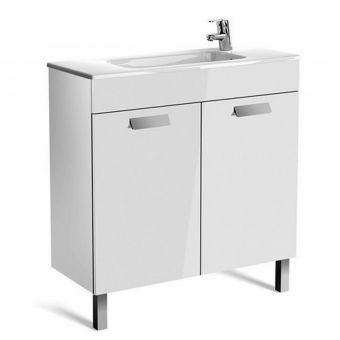 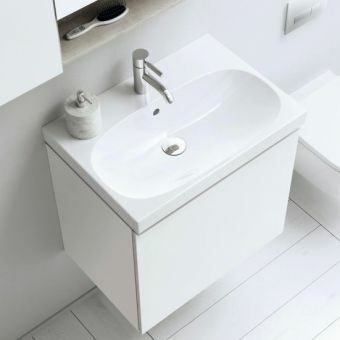 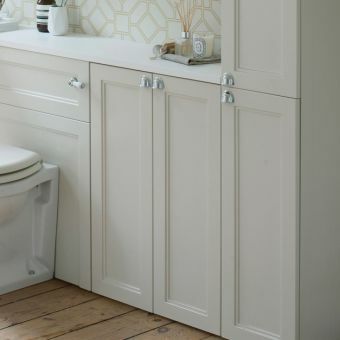 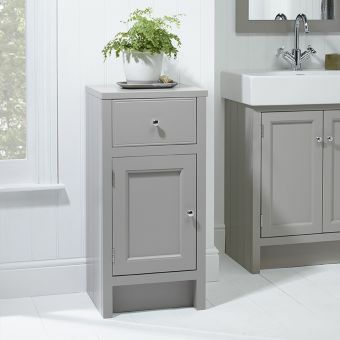 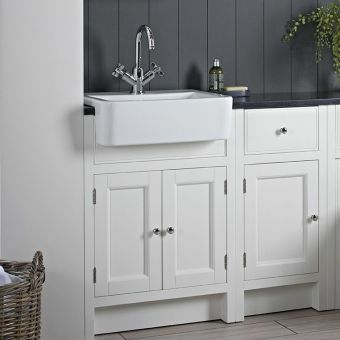 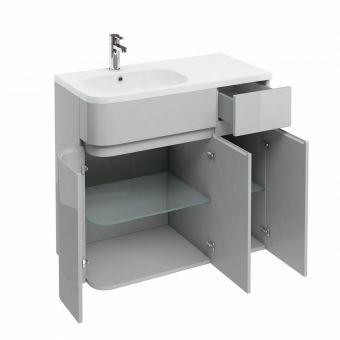 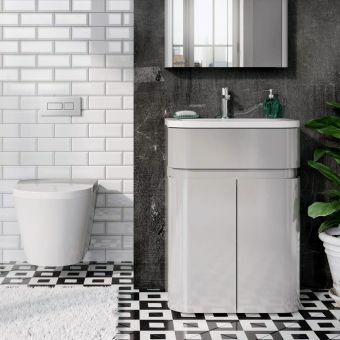 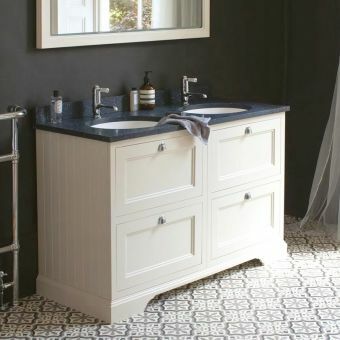 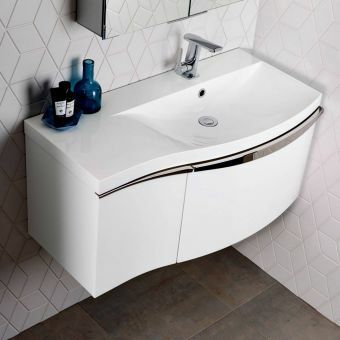 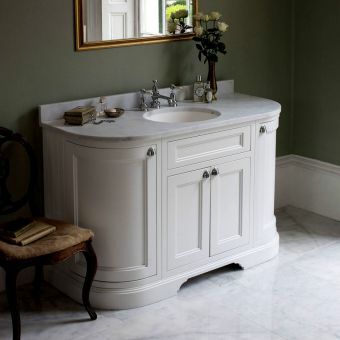 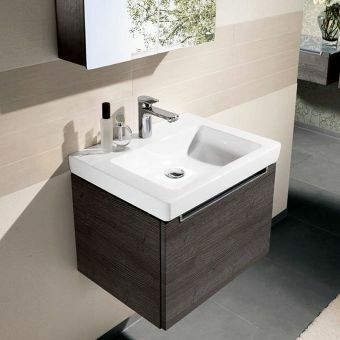 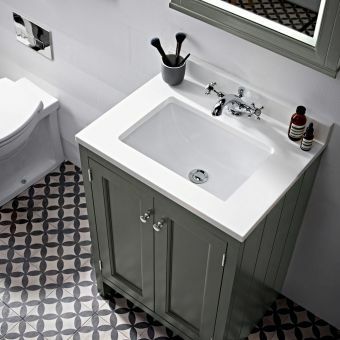 Roper Rhodes Hampton 600mm Semi-Countertop Unit and Geo Basin From £299.26 inc.VATRRP: £399.00 (Save 25%)Solid surface worktops can be provided or use your own. 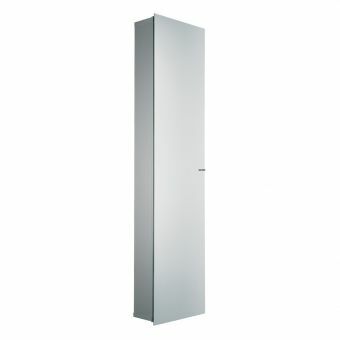 Free DeliveryKeuco Royal 15 Double Door Mirror CabinetFrom £712.80 inc.VATRRP: £1057.72 (Save 33%)3 widths of 650, 800 and 1000mm. 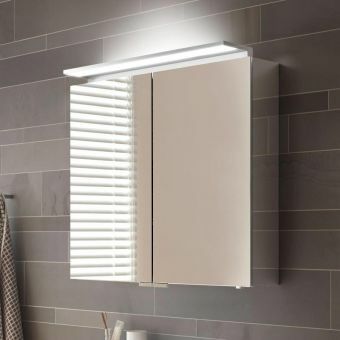 3 direction lighting, 720mm tall.